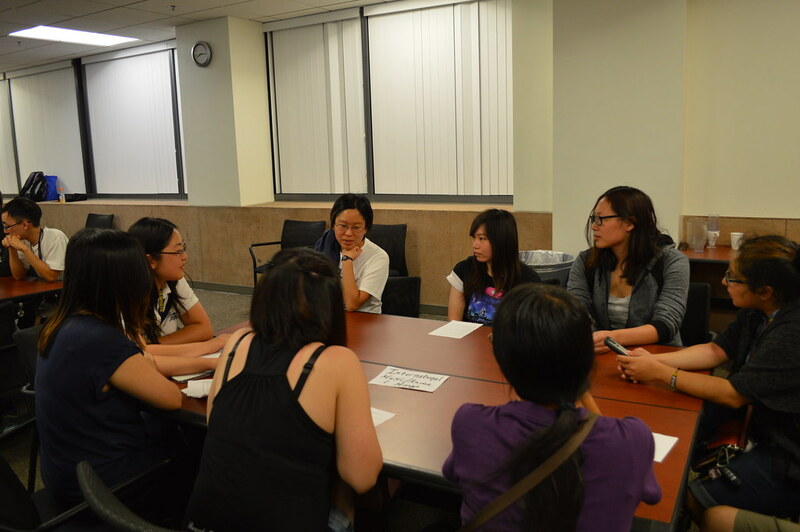 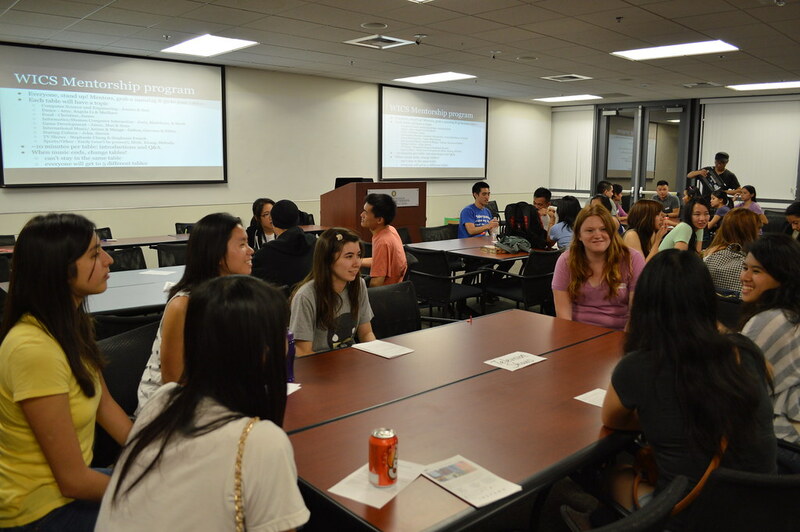 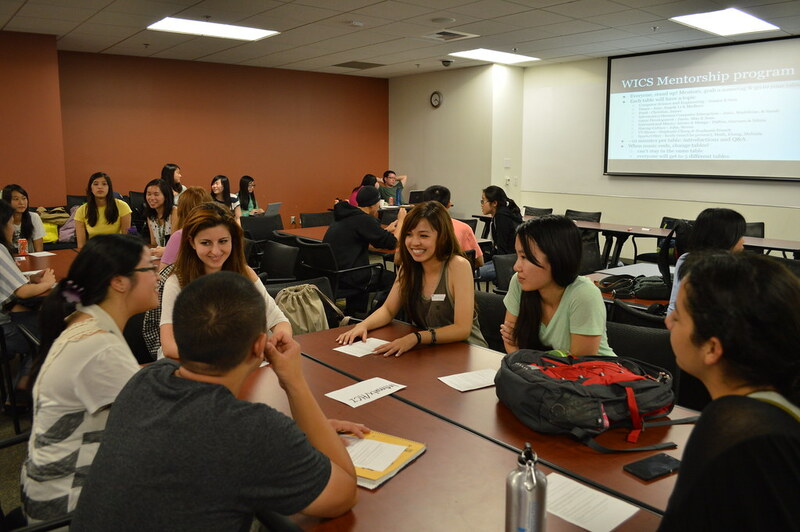 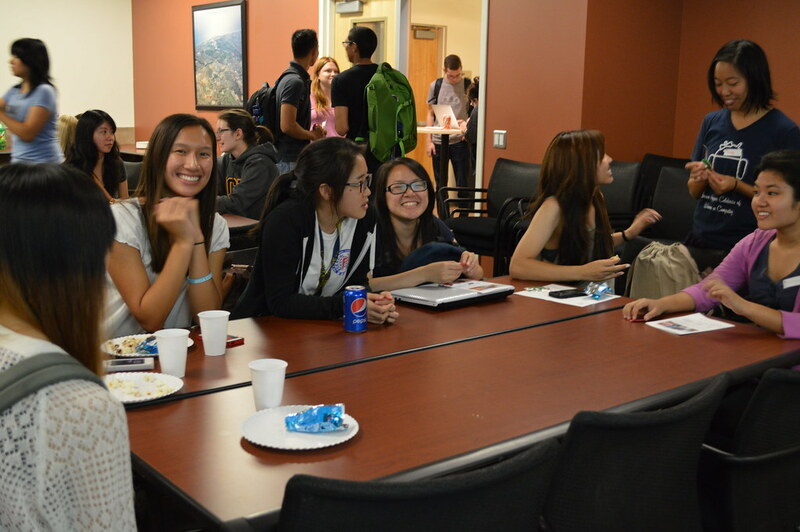 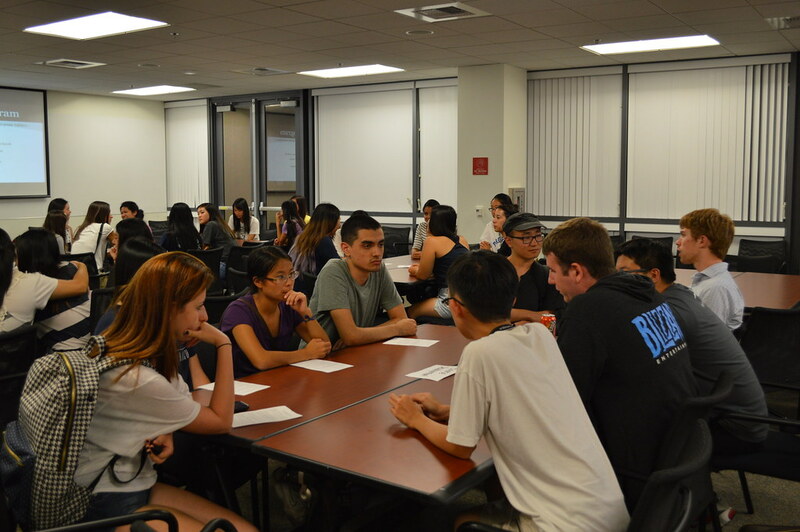 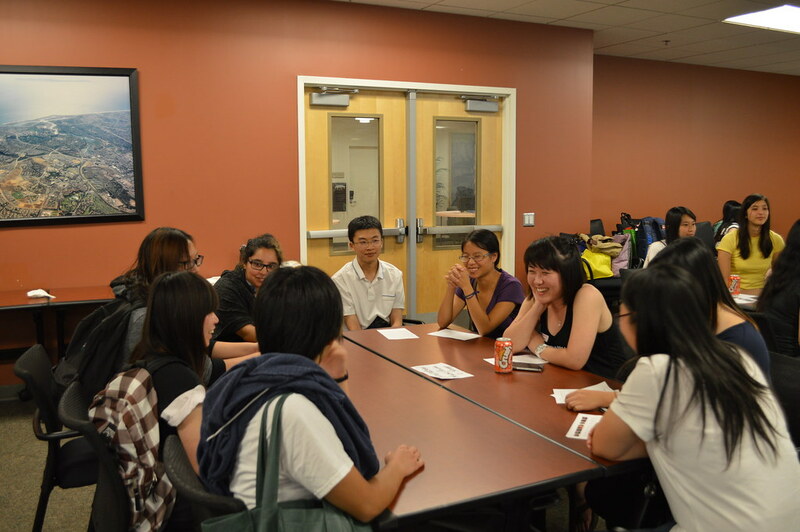 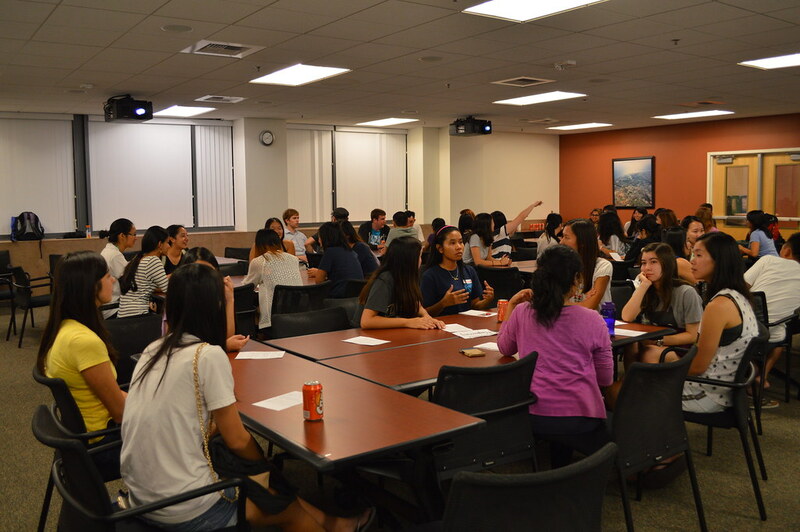 On Monday October 6th, WICS held our first general meeting of the year and kicked off the 2014-15 Mentorship Program. 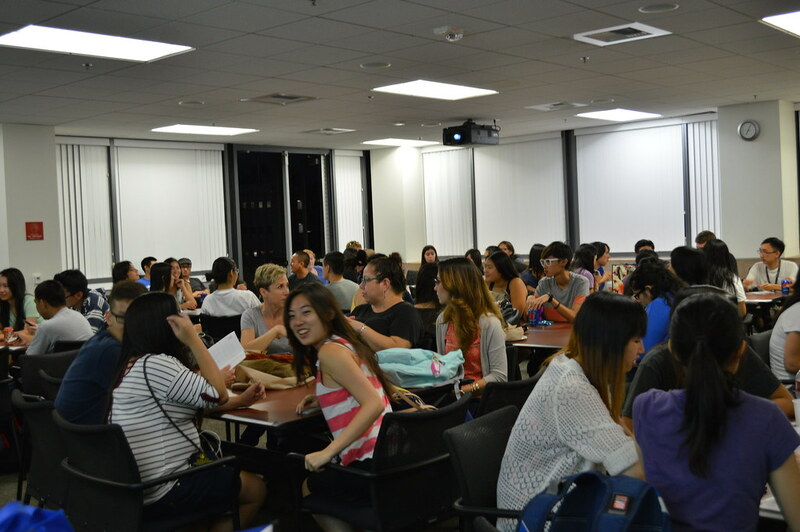 We gave a brief overview of what our club is about and introduced this year’s board members. 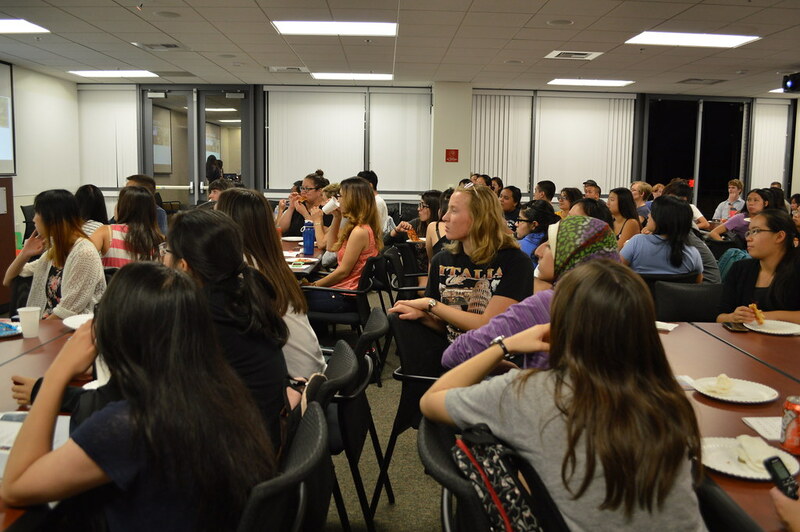 All this information can also be found on our website in case you missed the meeting. 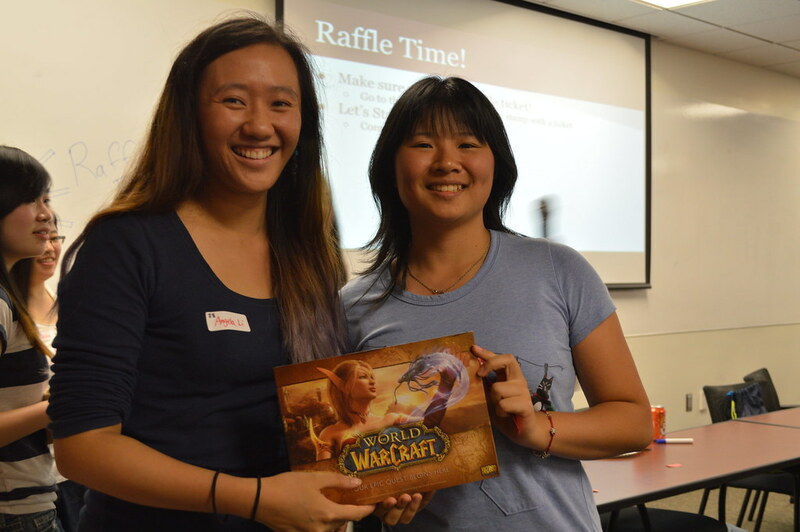 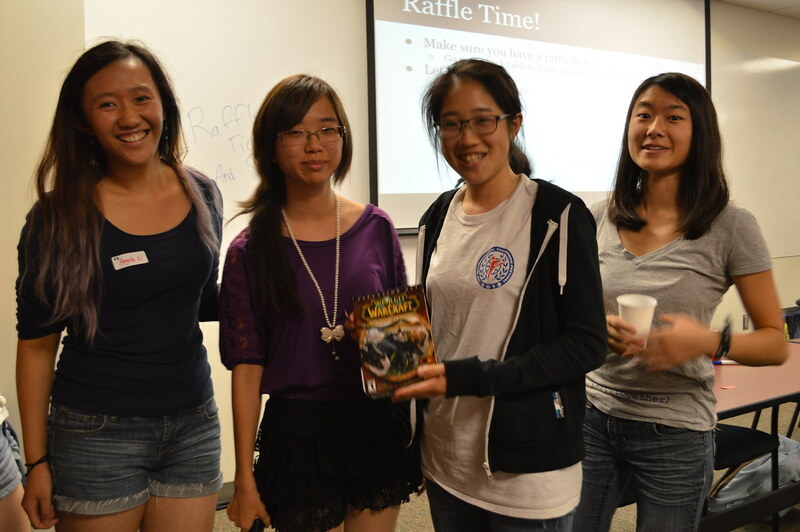 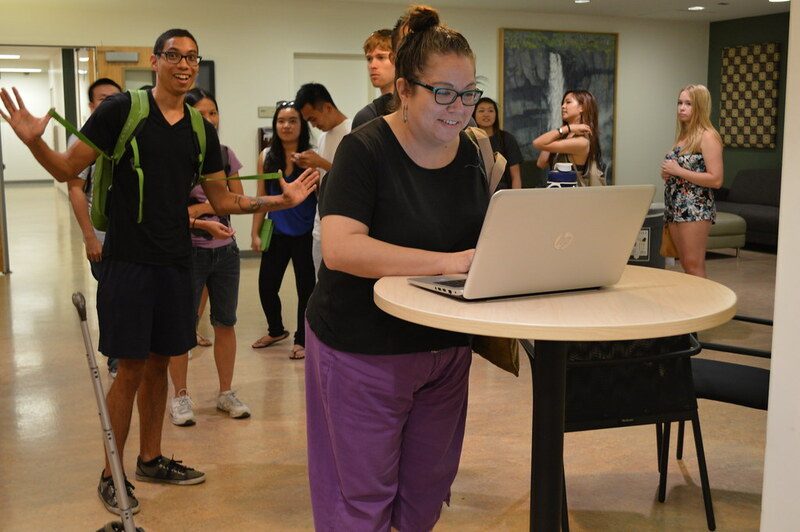 There were also prizes given out for the raffle right before the Mentorship Mixer began. 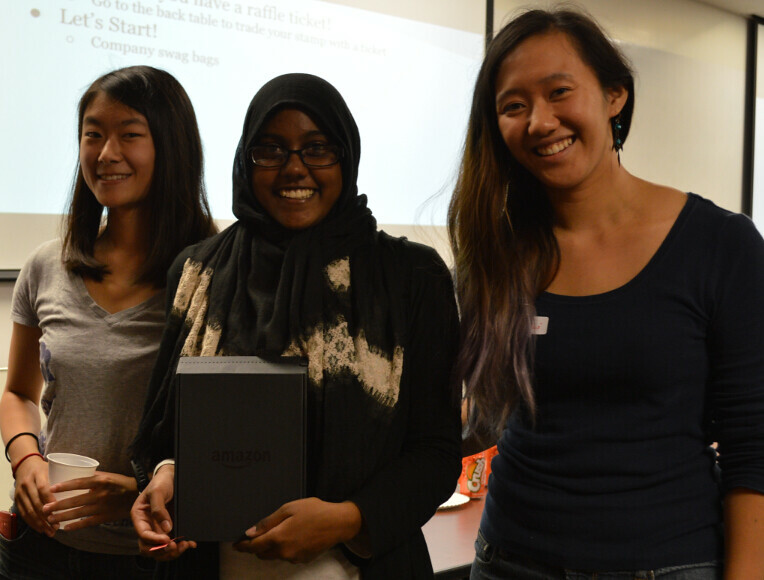 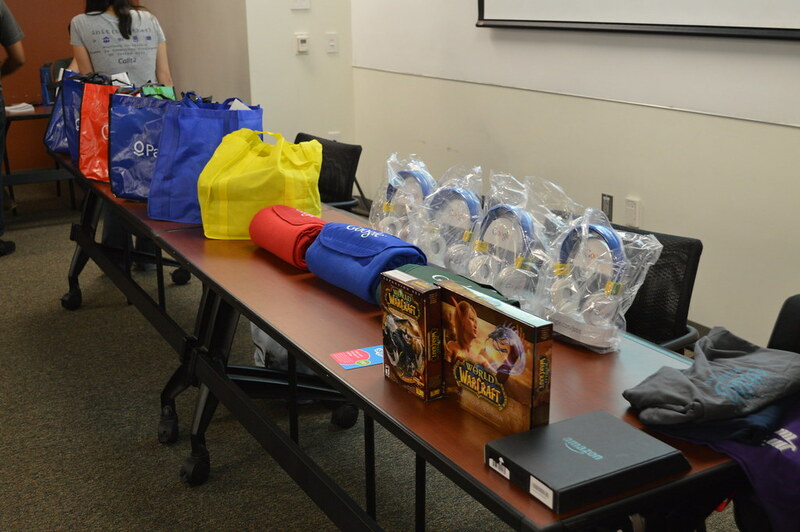 There were prizes such as Google blankets, Bags full of swag, T-shirts, a copy World of Warcraft, a Kindle Paperwhite, and much more! 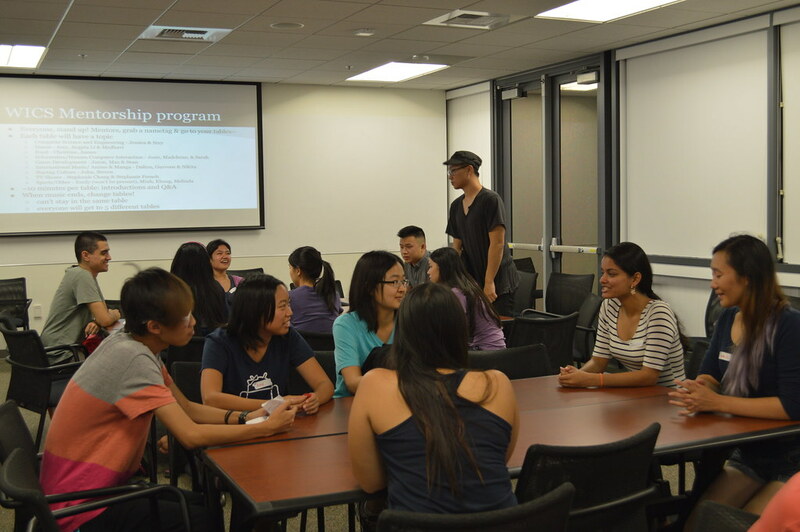 Our Mentorship Program had a really strong kick off this year. 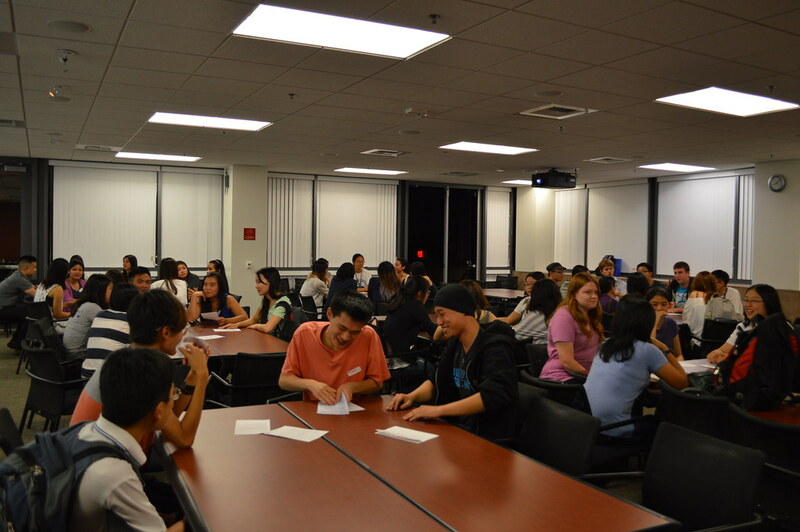 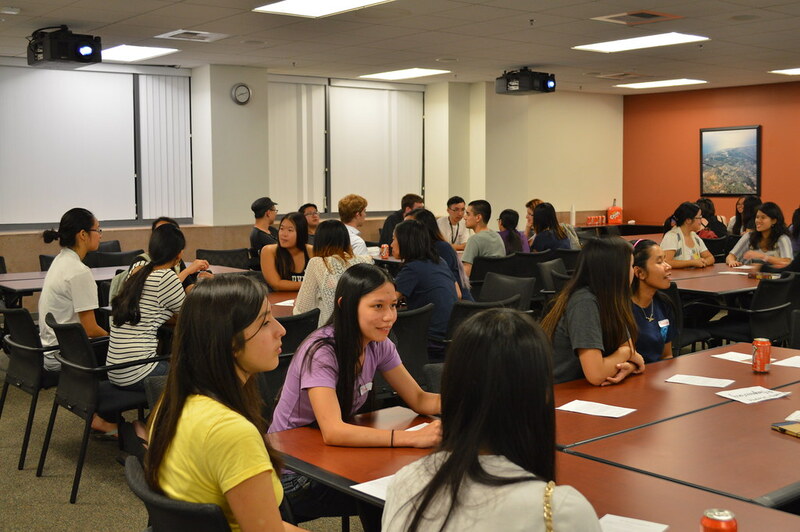 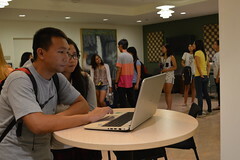 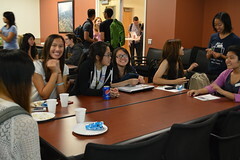 A lot of students and mentors came out and got to know each other in groups based on where their interests laid. 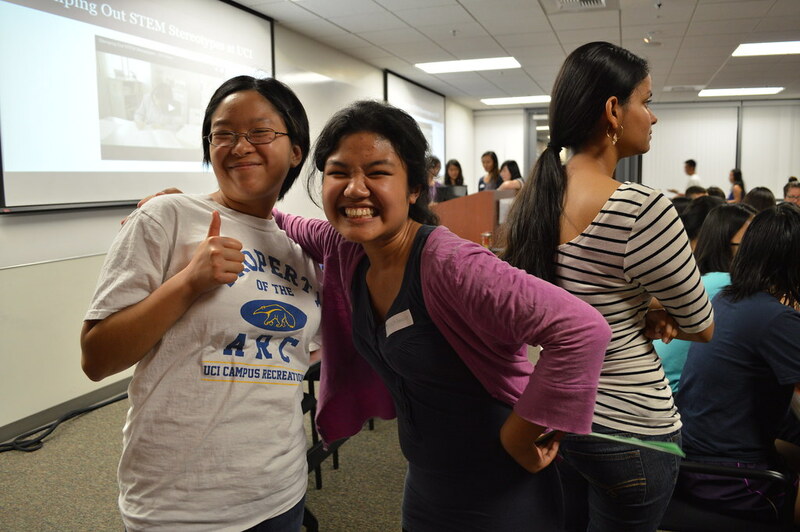 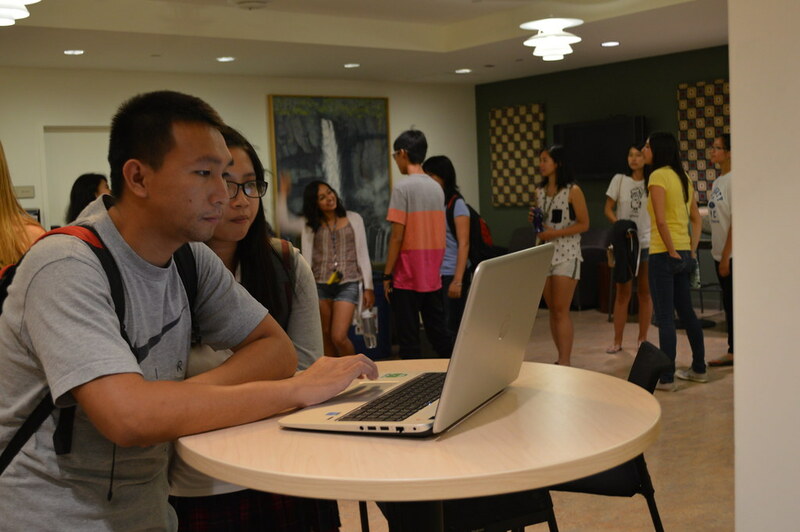 Make sure to join next year’s Mentorship Program, whether as a mentor or a mentee.